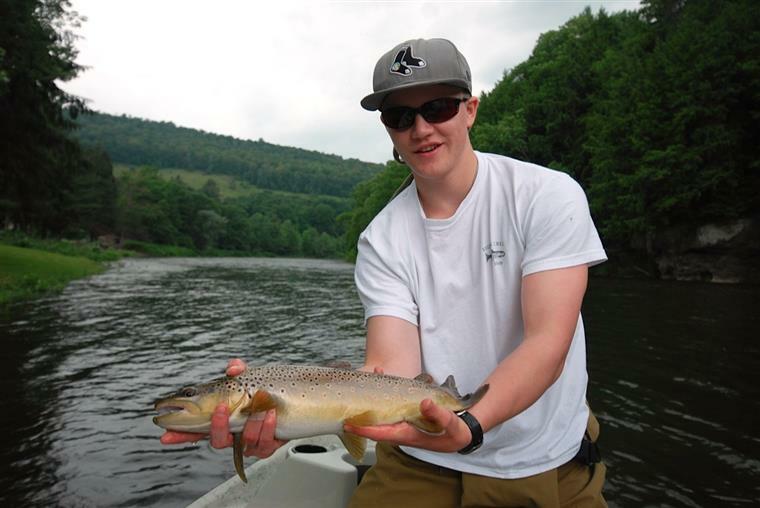 Hooks and Brooks Guide Service offers a variety of fly fishing and light tackle trips. Long Island has some great fishing on its famous rivers and lakes. 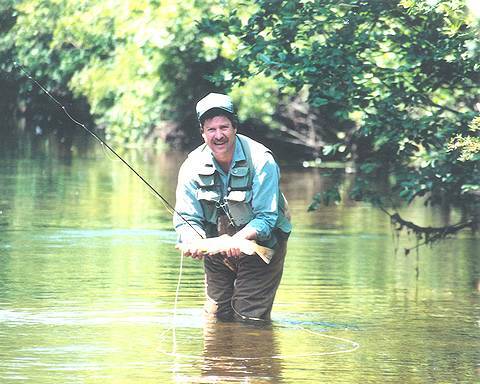 The Connetquot and Nissequogue Rivers are renowned for their trout fishing. These former private sportsman's clubs are now New York State Park Preserves and are teaming with Brook, Brown and Rainbow Trout. These parks offer a taste of an era gone by. They are fly fishing only waters, and require advance reservations. 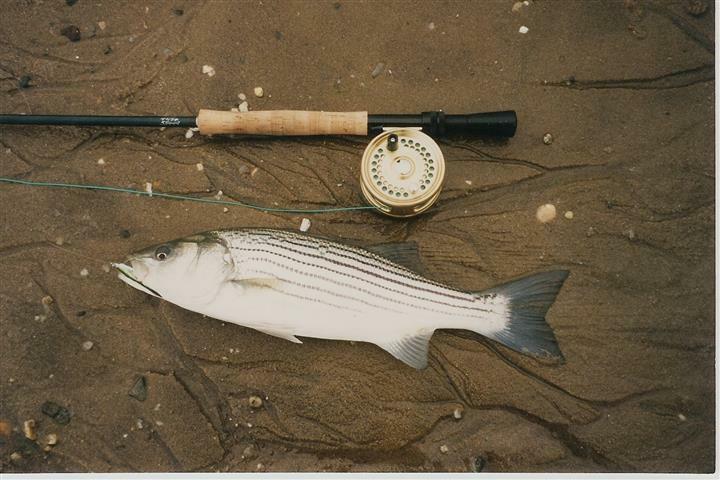 Long Island's other rivers, lakes and ponds, although not as widely known, also offer great fishing. Some still have native Brook Trout. Long Island lakes have some great hatches and offer an opportunity to catch some quality trout. Other species are available in season. Please call to find out when your favorite fish are biting! Fish the legendary waters of the Catskills. Wade trips on the Beaverkill, Willowemoc and the other rivers. The great hatches and the beautiful surrounding mountains make this part of New York a great place to fish! With the Atlantic Ocean, Long Island Sound, numerous bays and estuaries, Long Island is a fly fisher's dream. Stripers, Blues, Weakfish and Albies can be targeted as well as other species like Fluke.